It took nearly a full year, but the New England Patriots have finally come around and now appreciate the skills of Philadelphia Eagles quarterback Nick Foles. In February, Foles and the Eagles defeated the Patriots in Super Bowl LII, with Foles winning the MVP. On Sunday, Philadelphia threw New England a bone by beating the Houston Texans, with Foles leading a late drive leading to the game-winning field goal. Afterward, the Pats took to Twitter to thank Foles, trolling themselves in the process. The Eagles’ win over the Texans put the Pats back in position for a bye week. 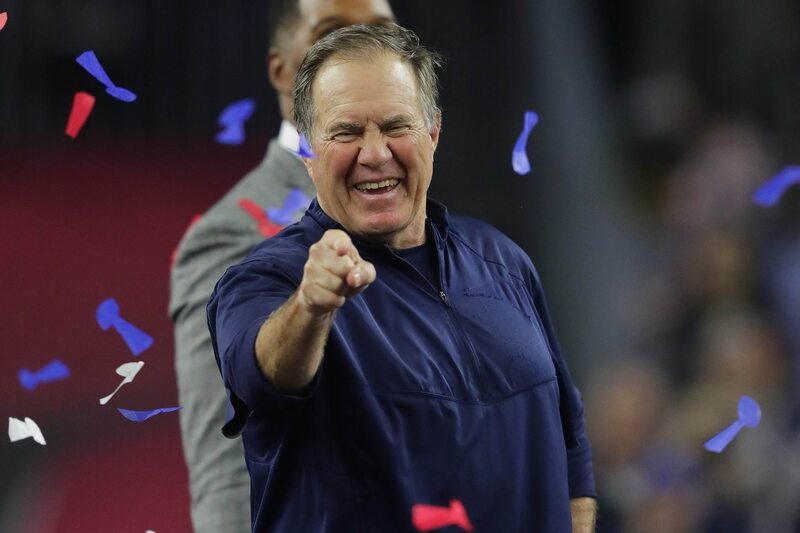 In the Tom Brady/Bill Belichick era, New England has never reached the Super Bowl in a year where it didn’t earn a bye. So, we’d call that pretty significant and worth praise. Also, never let it be said that the New England Patriots can’t laugh at themselves — at least on Twitter.